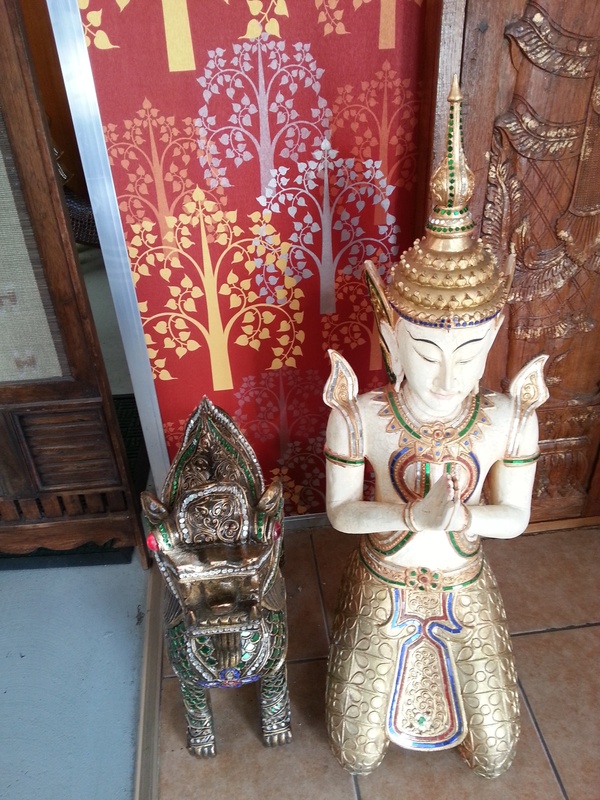 Situated in the heart of Mount Barker, Lai Thai Restaurant offers its diners authentic Thai food in a relaxed and quintessentially Thai restaurant atmosphere. When entering Lai Thai Restaurant, the first thing diners will notice is the rich, earthy colour scheme present throughout the whole venue. 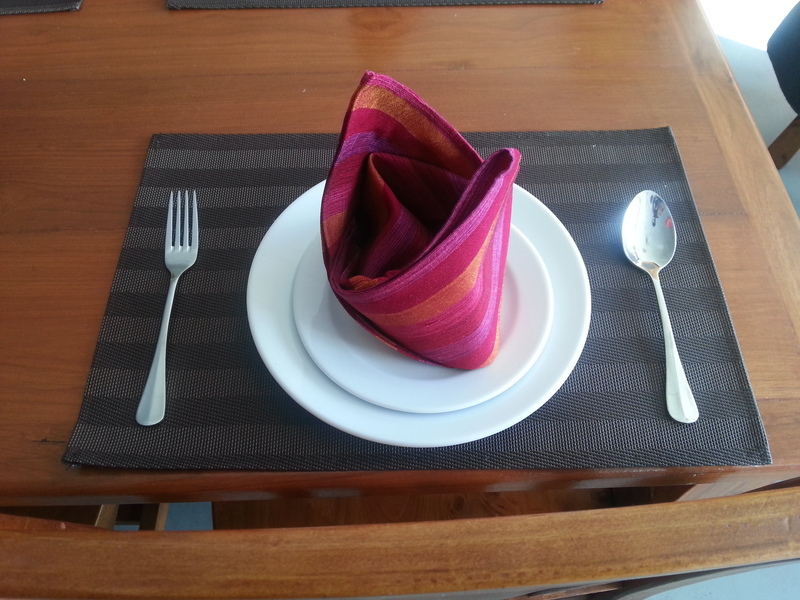 Coming complete with deep browns, the décor provides a warm and welcoming environment. 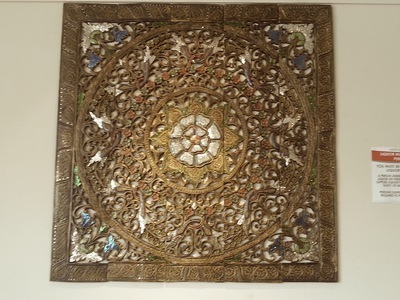 Adding to the décor is the traditional Thai art that adorns the walls of the restaurant (pictured below). These range from giant gold and gemstone pieces to prints and paintings, each with a distinct Thai style. Also, the Thai music being played complements the pleasant ambience of the restaurant. When it comes to ordering, the friendly staff are more than happy to offer suggestions if you are struggling to make a selection. This is helpful, as there are a multitude of options to choose from for lunch and dinner. 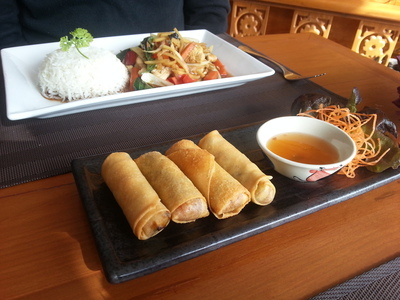 For an entrée, this reviewer's table ordered spring rolls to share. As for main meals, our waiter suggested two stir-fries, cashew nut, and basil and chilli, with prawns and chicken respectively. Each of these dishes was excellently presented and both mains were accompanied with a side of rice, which saved having to order it separately. The spring rolls were crisp, with a satisfying but not overpowering flavour (pictured above). 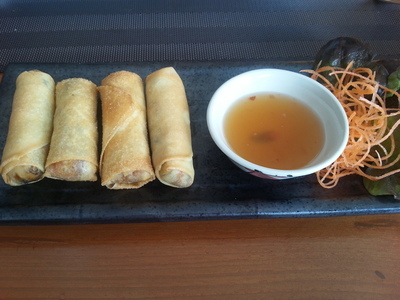 Filled with vegetables and paired with a sweet dipping sauce, they make an ideal starter for a meal. Also, the serving size was ample, with four rolls to share around. The cashew nut stir-fry (pictured above) features a delicate and slightly sweet taste, which will please any patron not wanting a strong and spicy flavour. It is available with your choice of beef, chicken or prawns (as are many of the options at Lai Thai Restaurant). 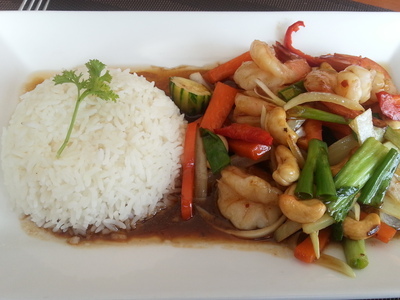 Having tried the prawn version, this reviewer can thoroughly recommend the latter, with the seafood flavour blending well when sampled alongside the cashews and sauce. As with the spring rolls, the serving sizes of this and the other stir-fry dish were ideal. The basil and chilli stir-fry presented quite a different taste to the cashew stir-fry. While equally light and delicate in flavour, it was much spicier, no doubt courtesy of the chilli. This dish would suit any chilli or spice lover who enjoys a dish that excites the tastebuds. The basil flavour was also very present in this dish, which balanced out the chilli, creating a full-flavoured meal. 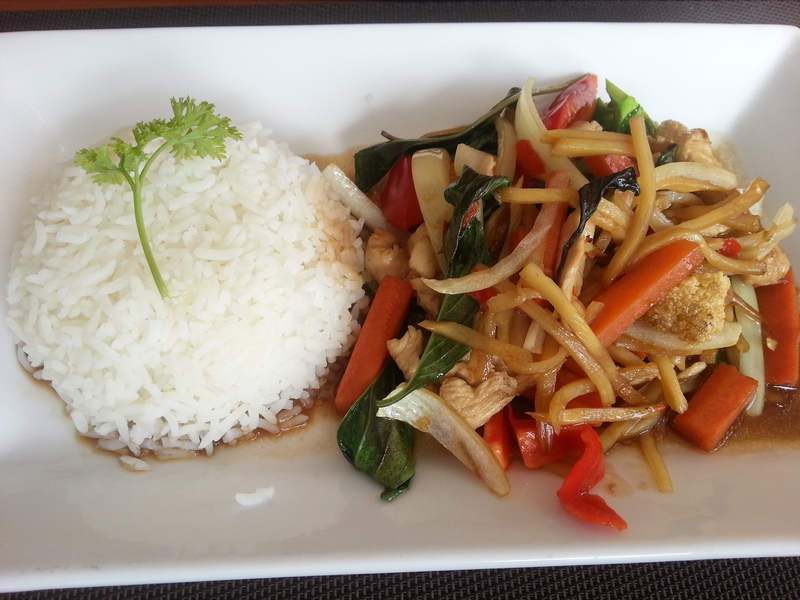 Also, both stir-fries featured a number of vegetables, adding further depth and flavour to the dishes. Additionally, Lai Thai Restaurant is a licensed establishment, meaning you can enjoy an alcoholic beverage with your meal if you so desire. 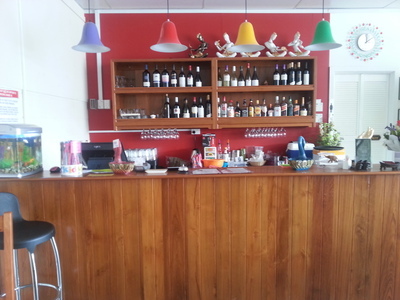 Their beverage list includes a number of wines, beers, soft drinks and iced teas. Also, it is notable that after finishing our meals, our waiter brought over water for the table, giving an added touch to the dining experience. It also provides an example of the type of service you can expect to receive at the restaurant. Overall, Lai Thai Restaurant excels in providing its patrons with an enjoyable dining experience. 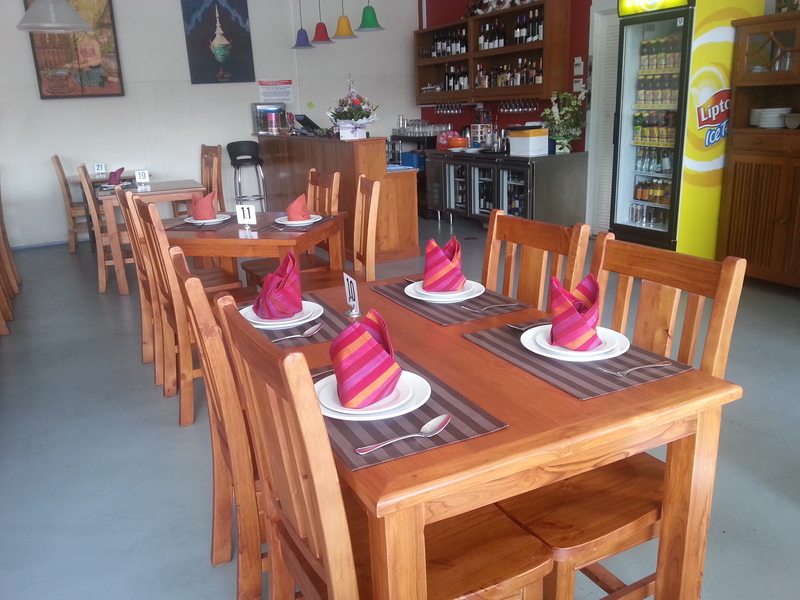 With friendly service, filling and flavoursome authentic Thai food that varies between sweet and spicy flavours, there is something for diners of any taste. 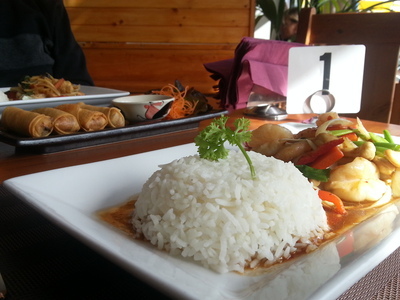 If you are looking to escape the city and enjoy a meal out while away from home, Lai Thai Restaurant is a great choice. See below for more images of Lai Thai Restaurant's décor and food.